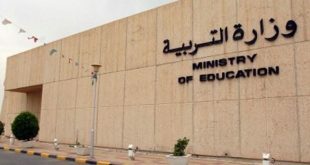 KUWAIT CITY, May 30: Minister of Education and Higher Education Dr Hamid Al-Azmi stressed that the ministry will not tolerate any attack on teachers or students, affirming that necessary legal action will be taken against those proven to have perpetuated such attacks, reports Al-Anba daily. 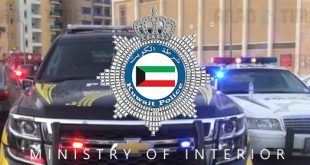 He said he checked on the health status of the Principal of Haroun Al-Rasheed High School Hashim Al-Hashimi who was assaulted by a student while he was on duty. 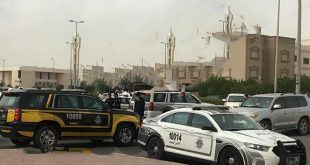 Meanwhile, informed sources explained that a report in this regard was submitted to the Assistant Undersecretary for Public Education Affairs Fatimah Al-Kandari after investigations on the incident were carried out. 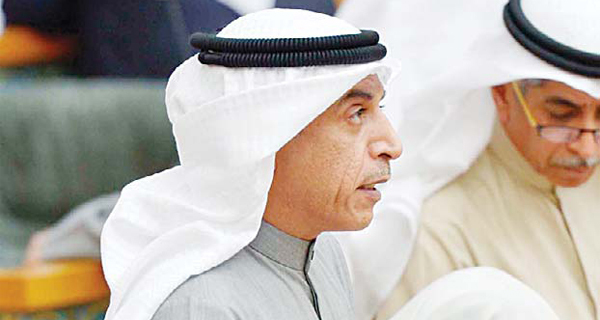 The report includes a recommendation to expel the suspected students from all Kuwaiti schools. 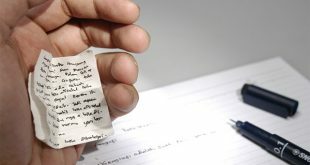 However, since education is mandatory for all children, the affected student will be expelled only from morning classes and can register for evening classes. 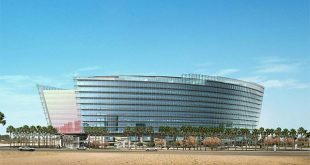 The ministry intends to carefully study this recommendation before issuing a decision in this regard. 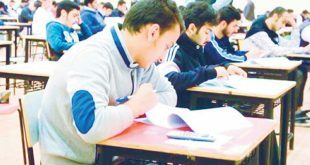 Meanwhile, Al-Shahed daily reported that Ministry of Education revealed about 59 students from various secondary level schools and religious institutes who will not be allowed to sit for examinations after they were caught committing malpractice. These students include 26 from science major and 33 from arts major.